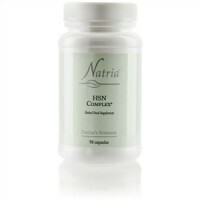 Restores luster to dry or damaged hair. Jojoba oil is a botanical extract of the seed of the jojoba tree. It isn't actually oil but a wax ester. This wax ester is very similar to human skin oil (sebum). Applying jojoba to the skin may help balance oil production. A few drops lightly massaged into the hair and scalp after shampooing helps cleanse and moisturize the scalp. 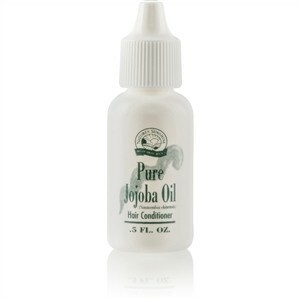 Jojoba also lightly coats the hair, giving it extra shine, body and protection. Jojoba oil makes an excellent conditioning treatment. 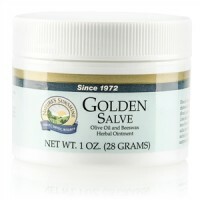 After shampooing, apply a few drops to the scalp and rub vigorously over entire scalp area.